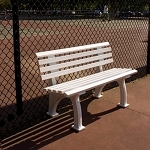 Provide seating for your audience and players on breaks with our high-quality line of tennis benches and bleachers. 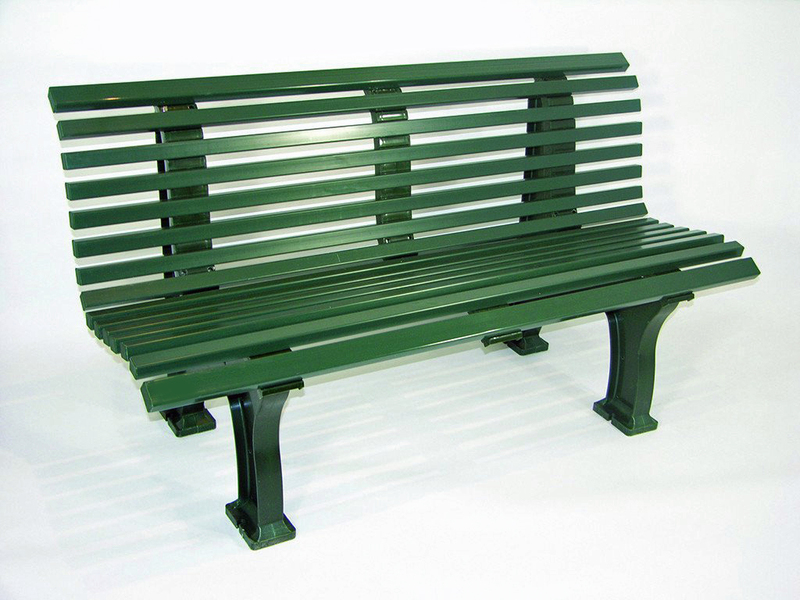 We have stylish, comfortable benches in 4', 5', 6', and 8' lengths, all constructed to high-quality standards. Your VIP members will feel personally invited to view the court. 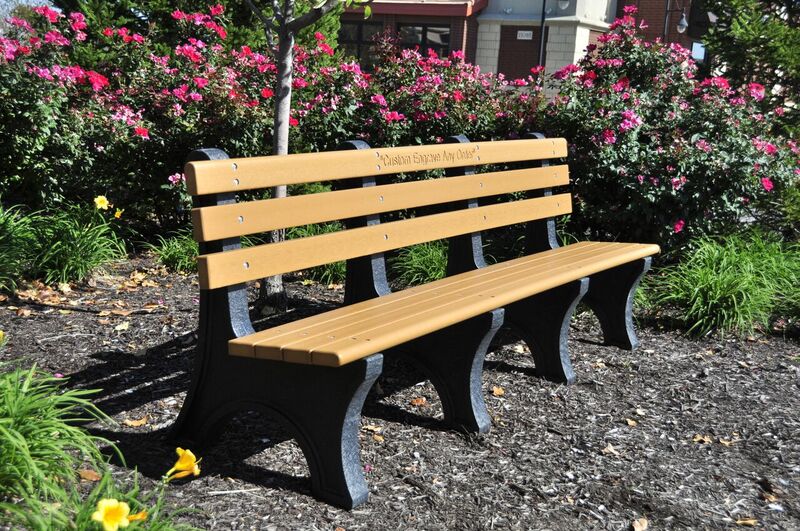 Our benches will also provide convenient seating for coaches and other key team members. One of the biggest components of any good tennis game is the audience. They help to cheer on the players and give the match an air of excitement! Of course, you’ll need somewhere for the audience to sit. 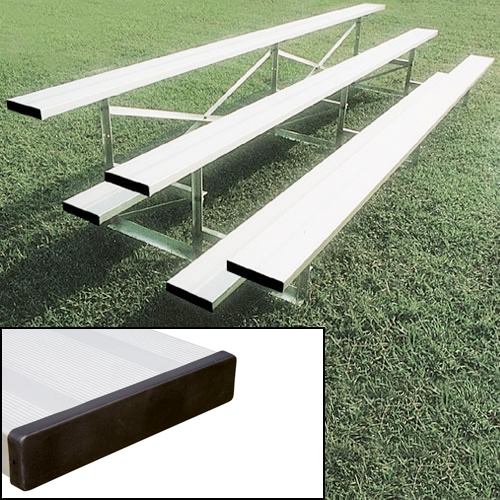 If benches don't give you enough space for everyone who wants to watch the game, we have professional bleachers to allow you to seat more fans. 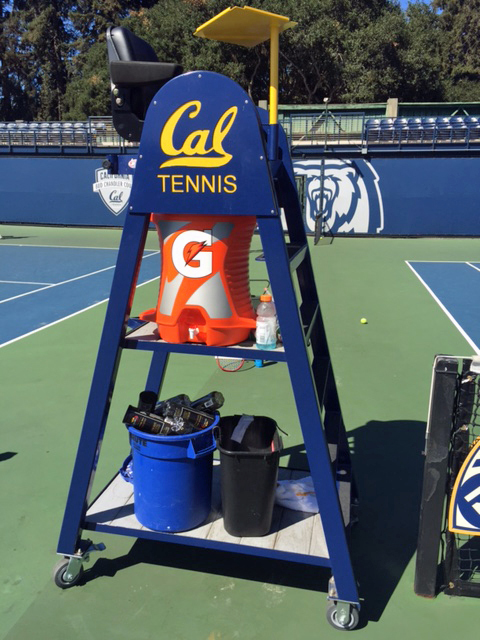 Tennis Court Supply also carries professional umpire chairs to give your umpires the best view of the court so they can make all the right calls. Browse our seating selection below and you'll find everything you need to bring your tennis court to its full potential. Feel free to contact us with any questions.